Orthodontics is the correction of the incorrect positioning of the jaws and teeth. As a result of orthodontic treatment (adjustment of bite), the aesthetics of the patient’s row of teeth is improved, a beautiful smile and the correct bite are obtained. Usually the adjustment of bite (jaw alignment) is performed in children and adolescents, however, more and more frequently dental correction is performed in adults, who are long past the age of 18! The most popular method of dental adjustment is dental braces. Dental alignment by means of lingual braces is a simple and aesthetic way of straightening your teeth or correcting your bite. Lingual dental braces are attached to the surface of the teeth from the inside (side of the tongue), they will not be seen when smiling – only you and your orthodontist will know that you are performing dental correction. Modern dentistry offers tooth correction without braces as well – by using the Invisalign system. Invisalign uses a kit of almost invisible, detachable aligners. The aligners must be replaced with the next set every two weeks. Each aligner is individually tailored exactly for your teeth. By changing the aligners, your teeth will gradually be adjusted – step by step, week after week, until they are aligned to the position indicated by the specialist. Furthermore, the virtual treatment plan developed by the unique software of Align Technology with ClinCheck® demonstrates the series of tooth movements that are scheduled during the therapy. Thus, you will be able to look into the future and see how your teeth should look after therapy. Based on the results of ClinCheck® software, transparent aligners will be individually tailored to suit you. Although there are other solutions, none of them will be as comfortable as Invisalign; in contrast to braces, aligners can be removed to clean teeth, eat, and ensure easy tooth care, as well as to perform professional dental hygiene procedures, when you visit a specialist during therapy. And, most importantly, they are invisible when you speak or smile! We use different accessories to treat more complicated problems of dental alignment; the correction of incorrect dental growth in growing children and adolescents can be achieved. In some cases, traditional removable dental plates can also be useful. 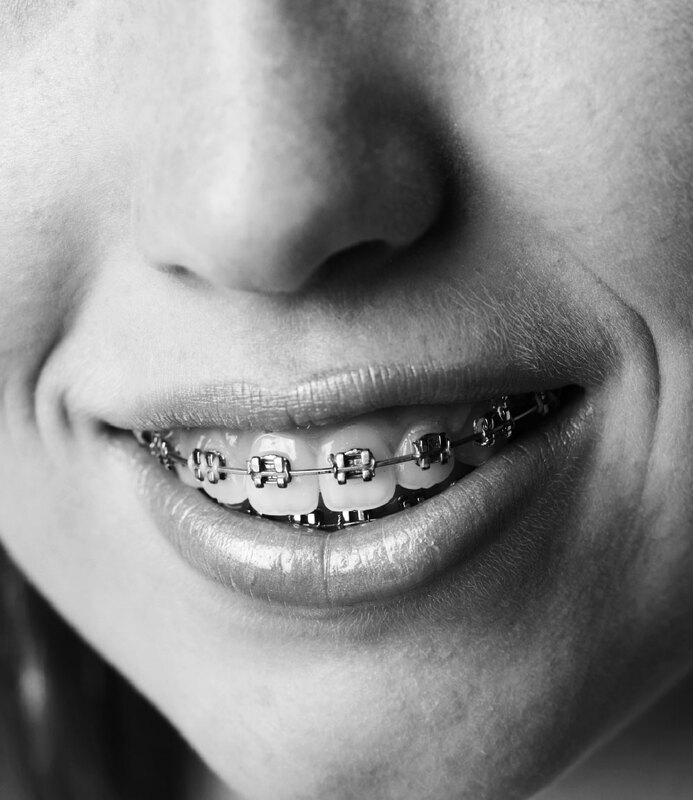 A beautiful smile, functional bite, as well as indirect improvement in the health of the gums can be achieved as a result of orthodontic therapy. Whatever your problem may be, there are many different ways of achieving the correct bite, straight teeth and a confident smile. Dental Clinic SIROWA Riga offers orthodontic treatment in cooperation with the dental clinic Concordia.